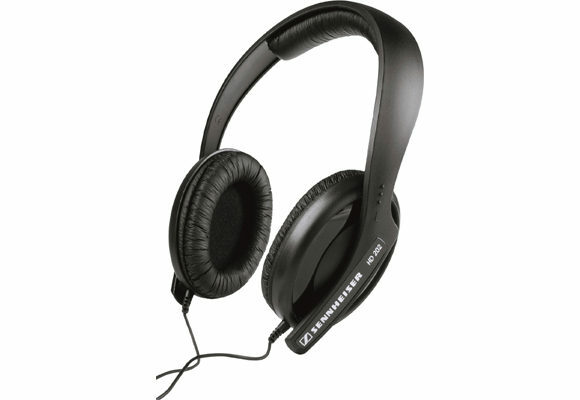 I really rate the Sennheiser brand and have various Sennheiser headphone models. Although a great looking design and superb sound, these headphones are a pretty tight fit in my experience and I don’t have a large head! Looking at the reviews seems it’s just me though so may be ideal for you.